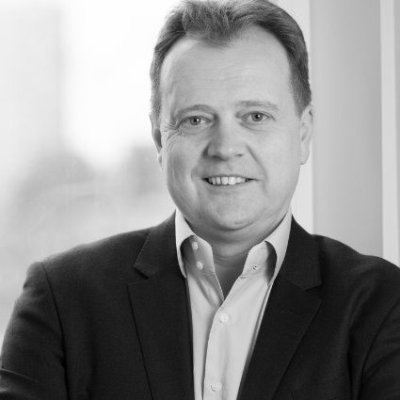 As Vice President of International Sales, Paul Scholey is responsible for growing the BlueJeans business in EMEA and APAC. He brings over 25 years of experience in the software industry, having previously worked in and led teams in consulting, pre-sales, and sales. Paul brings a unique perspective to the industry having worked with various US-based tech leaders to grow their international operations and identify emerging trends that lead to growth opportunities. This experience is particularly valuable in the collaboration market which continues to grow in market relevance and become a business critical application. Paul has a track record of growing early stage and midsize software companies, with specialization in building sales teams focused on accountability and value-based selling. Most recently, he was SVP of International at Pentaho. Prior to that, Paul held a variety of leadership positions at Oracle, Teradata, and Business Objects. How Can Collaboration Help Address Workplace (Un)Productivity and Loneliness?